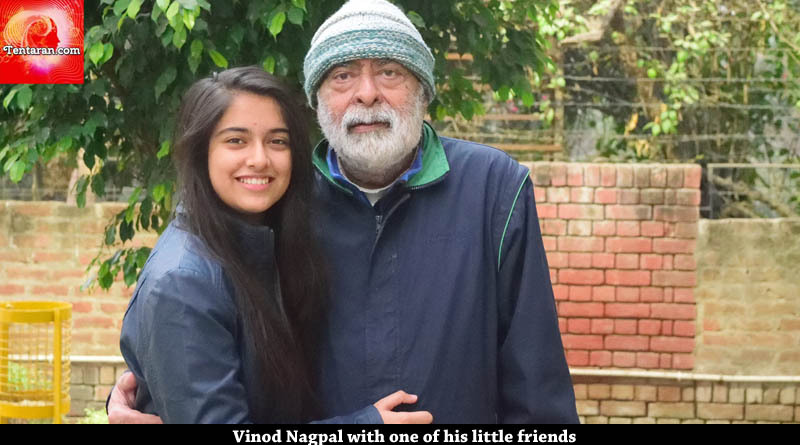 Vinod Nagpal is one of the veteran actors of Hindi film and TV industries. He started his film career from Chashme Baddoor (1981). He has acted in many Hindi movies such as Karma’, ‘Bhrashtachar’, ’Police Police’ , Tarkieb, Chhodon Naa Yaar, Main Meri Patni Aur Woh, Begunaah etc. Some of his best known works have been his characters in Luv Shuv Tey Chicken Khurana (2012), Aaja Nachle (2007) and Khosla Ka Ghosla (2006). Mr. Nagpal is also a very popular actor of Indian TV Industry. 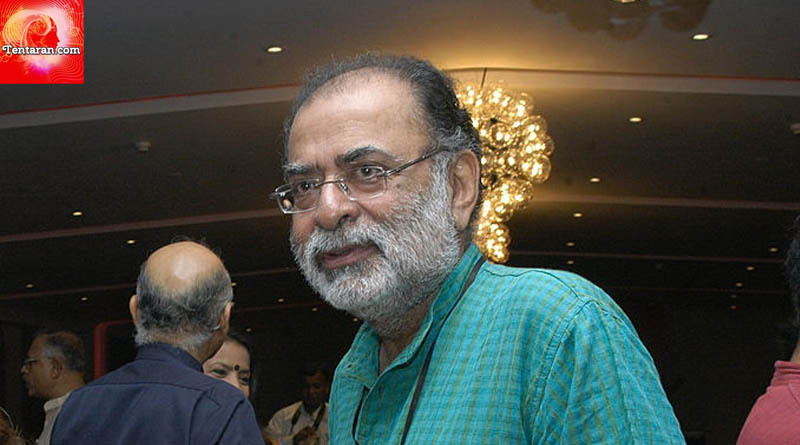 Hum Log, in 1984, was his first Tv serial, aired on Doordarshan. The serial was based on the story of a Middle class Indian family and their daily struggles and aspirations. He played an alcoholic father Basesar Ram with a sarcastic sense of humour. He became a household name and lot many people still recognize him as Basesar Ram. Shyamlal, played by him in Buniyaad is also etched in the minds of viewers till date. Buniyaad was one of the most successful tv series of Doordarshan. He has also been part of a few more TV series like Ek Tha Rusty, Bawandar etc.but is best remembered for his roles in Hum Log and Buniyaad. That Vinod Nagpal is one of the extremely talented and versatile actors is no secret but more importantly he is an artist and entertainer to the core, humble, soft spoken and always the one with a big smile. Singing is one of his hobbies and you will find him humming beautiful Hindi movie songs and Ghazals, even when he is walking around or getting up/down the stairs of his house. Feel free to let us all know more about him. Subscribe to our newsletter and follow us on Facebook, Twitter and Google+. ← Should we be waiting to acknowledge someone’s achievements till he/she is dead?